David has been the pastor of Forest Hill Church since 1980 where worship has grown from 180 to more than 6,000 with campuses located in Ballantyne, Fort Mill, South Park and Waxhaw. 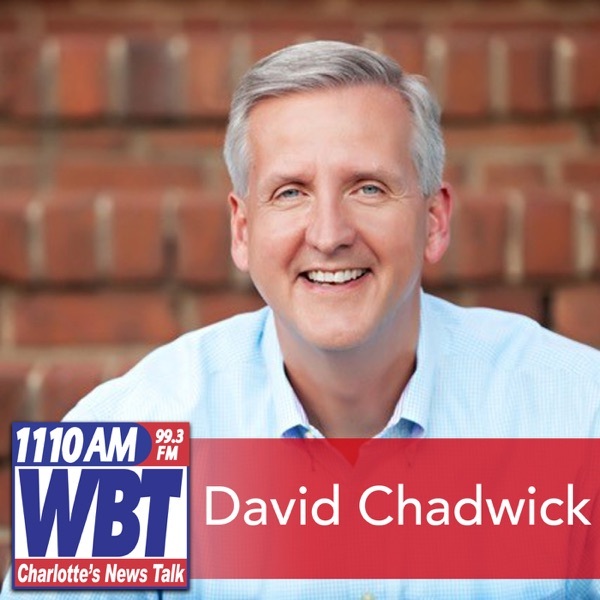 In addition, he hosts The David Chadwick Show, a local weekly radio program on WBT 1110AM -- intersecting contemporary issues from a faith and values perspective and Moments of Hope with David Chadwick. 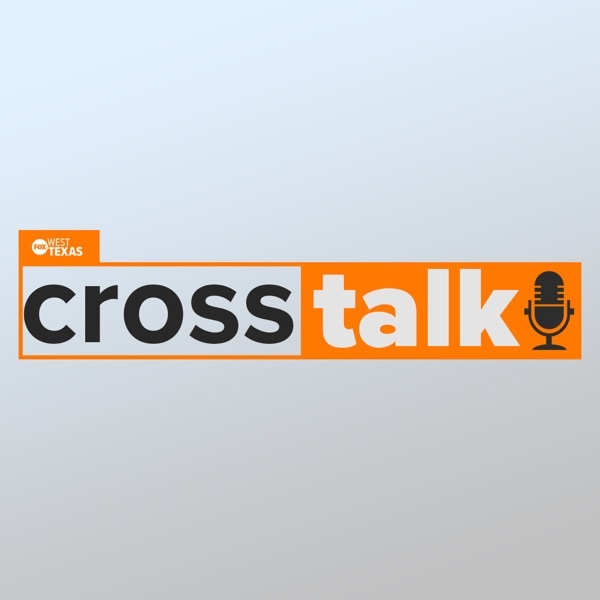 Anxiety, depression and your faith! Lt. John Falkenbury and The Importance of Memorial Day!